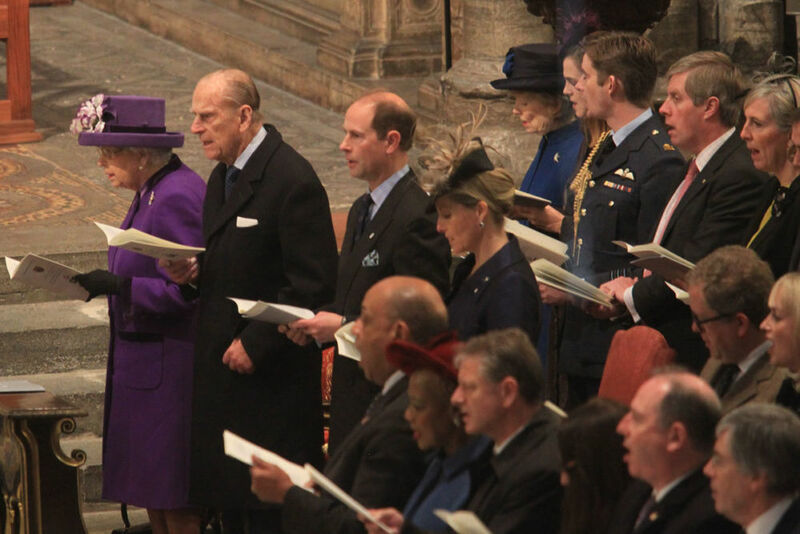 ACF volunteers were among those recently invited to attend a special Thanksgiving Service to celebrate the 60th anniversary of the Duke of Edinburgh's Award at Westminster Abbey. Members of the Royal family, including Her Majesty the Queen, His Royal Highness the Duke of Edinburgh and Their Royal Highnesses the Earl and Countess of Wessex attended the event, held in November, to commemorate the foundation of the Award and to pay tribute to the many volunteers who have dedicated their time and enthusiasm to deliver the Award to young people. 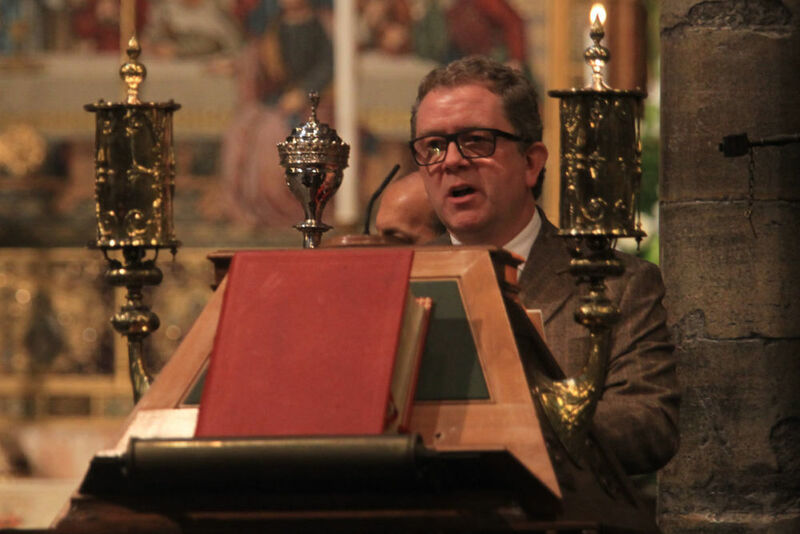 The service also featured readings and tributes from celebrity ambassadors and DofE Diamond Challengers such as Jon Culshaw and Phillip Schofield. This event is one of many in which the ACF has been involved throughout the year to celebrate the diamond anniversary of the DofE Award. 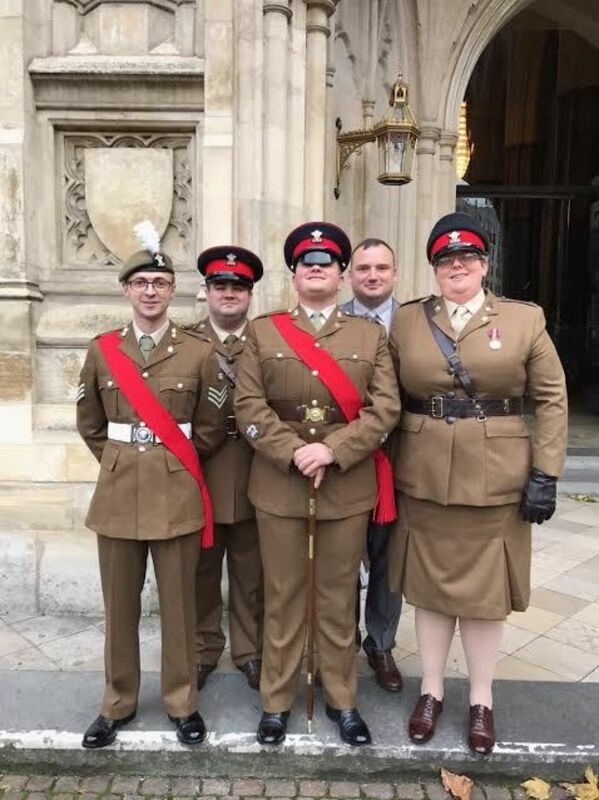 In March the ACF hosted a special, commemorative Gold Award Residential at Ballykinler Camp and in April the Earl of Wessex visited Downton detachment (Wiltshire ACF) as part of a UK-wide tour as an ambassador for the Award. 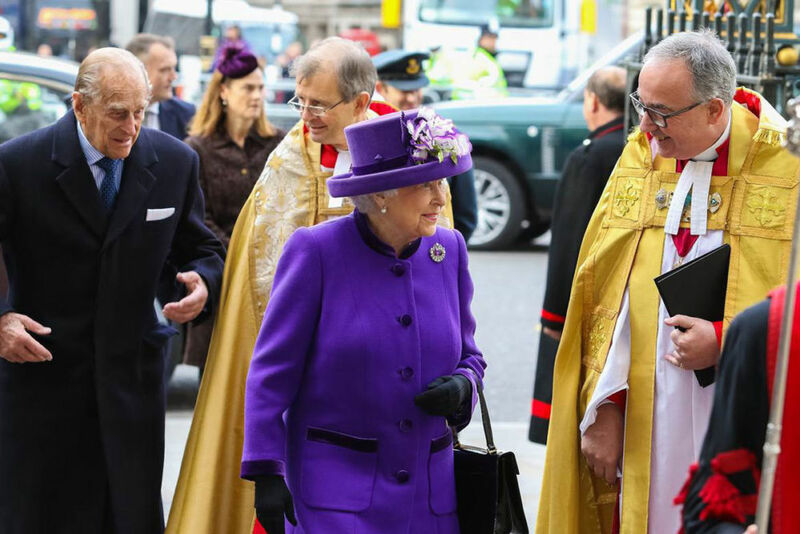 The Army Cadet Force Association has been involved in the Duke of Edinburgh's Award since its inception in 1956.